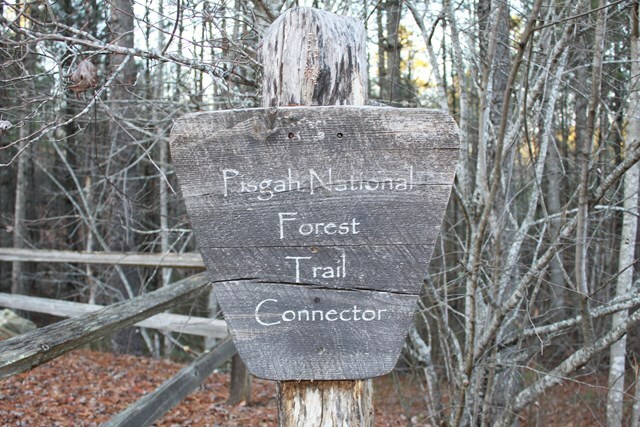 Okay, folks here’s your chance to own a property that joins the Pisgah National Forest. 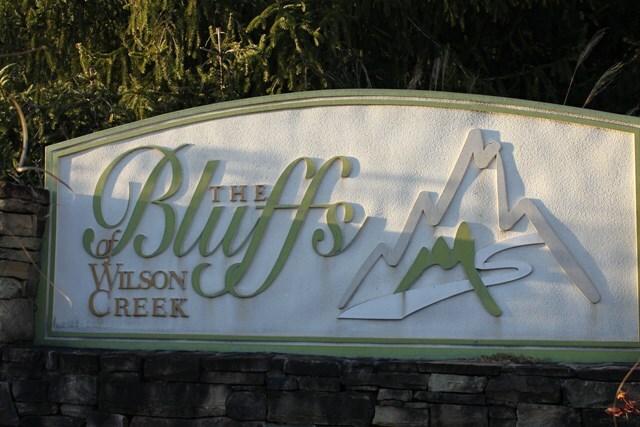 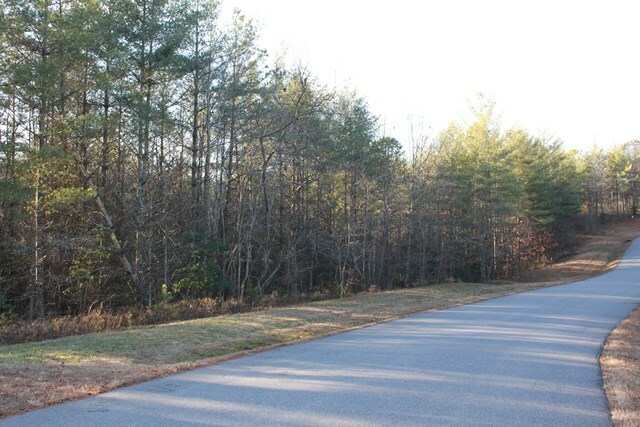 This 3.15 acres is nestled inside a secluded subdivision called “The Bluffs at Wilson Creek”. 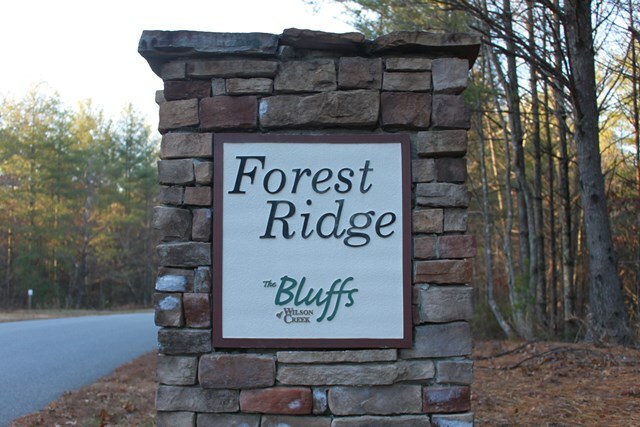 Build your mountain getaway on this almost level building envelope. 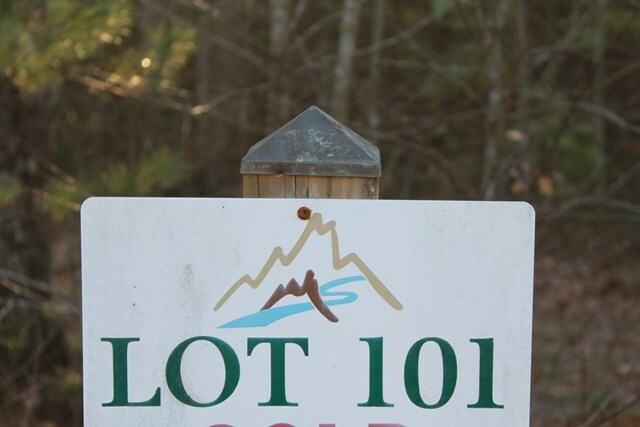 A 1500 square foot minimum for building new homes. 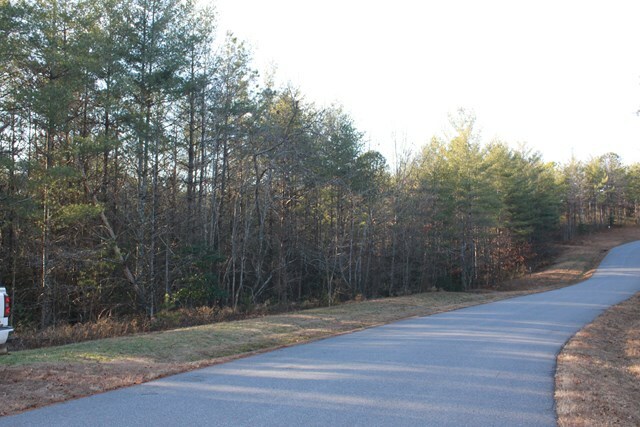 S/D has underground utilities that include Power, Telephone, and high-speed internet. 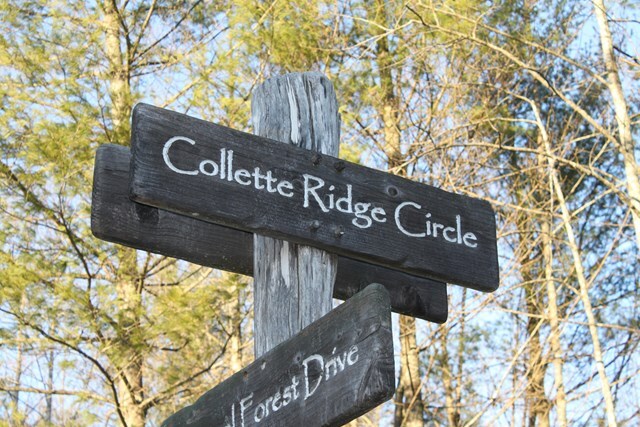 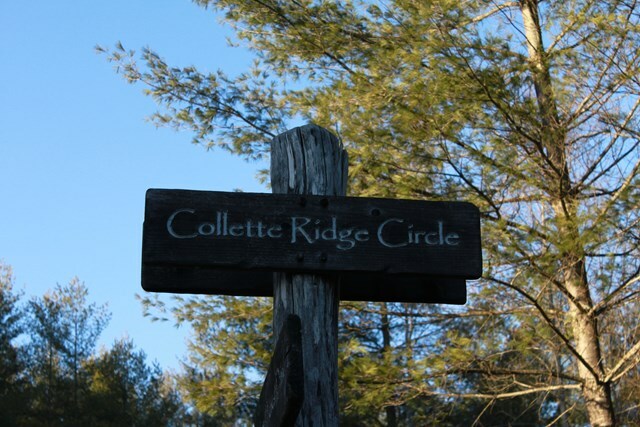 Ride your golf cart on the trail system that runs through the S/D to access the Collettsville community park. 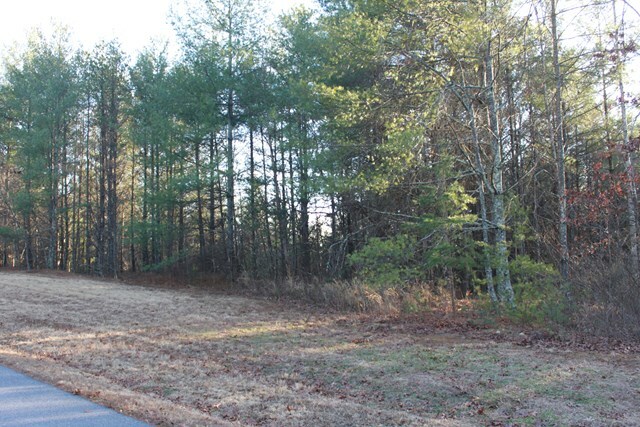 A property like this is what we call an outdoorsman paradise. 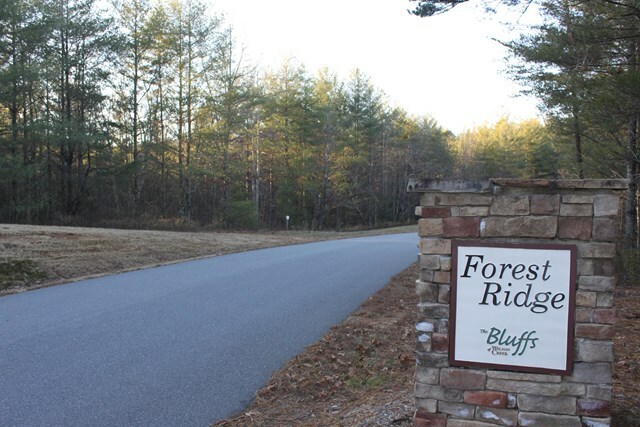 You’re just a short distance to some of the best fly fishing in the southeast, Wilsons Creek, Harpers Creek, Carrolls Creek and Johns River not to mention all the hunting you can do in the national forest. 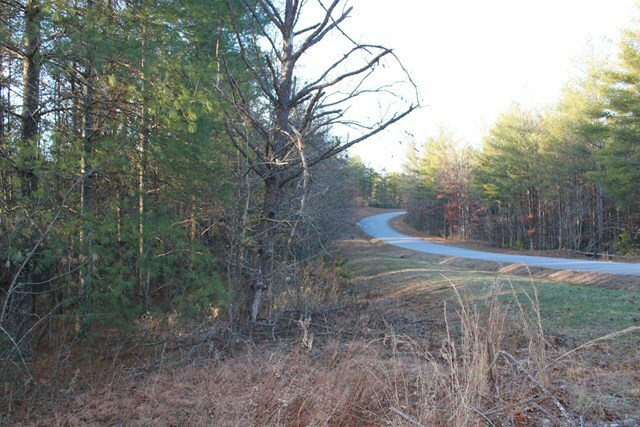 This property is also located only minutes from the Brown Mountain OHV (Off-Highway-Vehicles) Trail System. 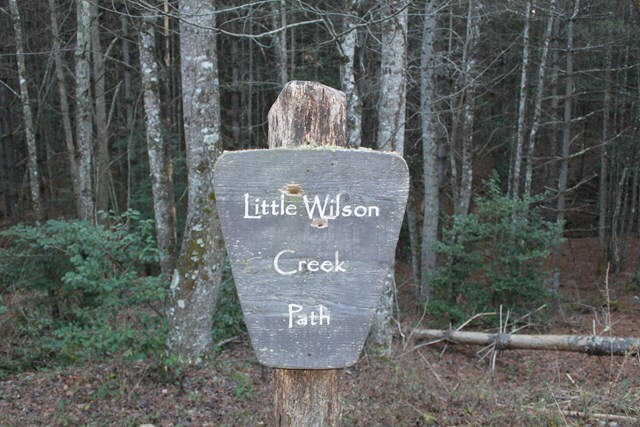 This Trail system has 34 miles of fun and entertainment for the off-road enthusiast.